Since 1850, the Little Lake Cemetery Company has been a not-for-profit and non-denominational cemetery. Little Lake Cemetery and Highland Park Cemetery (completed in 1964) have provided full burial services to the community of Peterborough, Ontario, and its outlying region for over one hundred and sixty years. 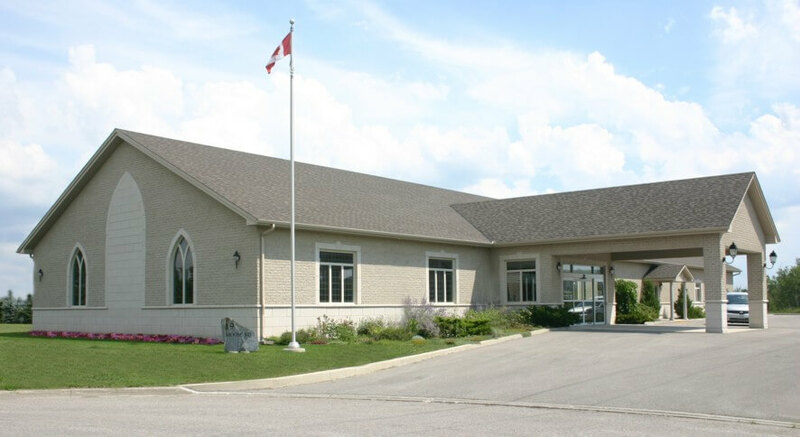 In 2010, the Highland Park Funeral Centre opened its doors to the community and is a fully licensed funeral home. 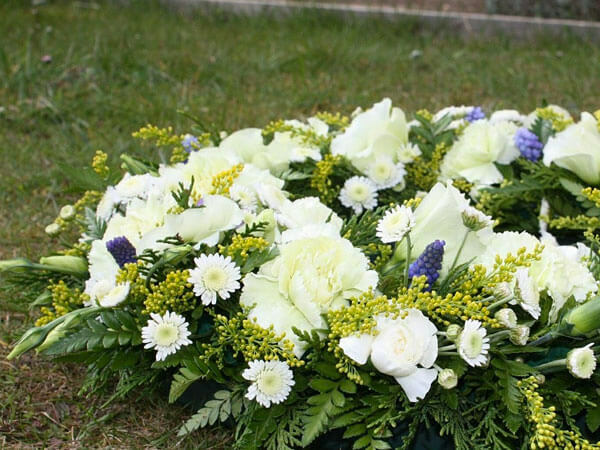 Our spacious, state-of-the-art, fully accessible funeral home is able to meet all your needs, from funeral & cemetery pre-planning, funeral and memorial services, cremation services and a wide variety of burial & cremation options. We are proud of the fact that we are a locally owned, not for profit, non-commissioned funeral home, built in Peterborough for Peterborough. You are invited to visit us, and see the benefits we can offer you and your family. 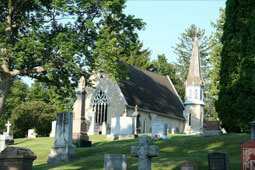 Complete funeral and cemetery services, all at one location in Peterborough, Ontario. 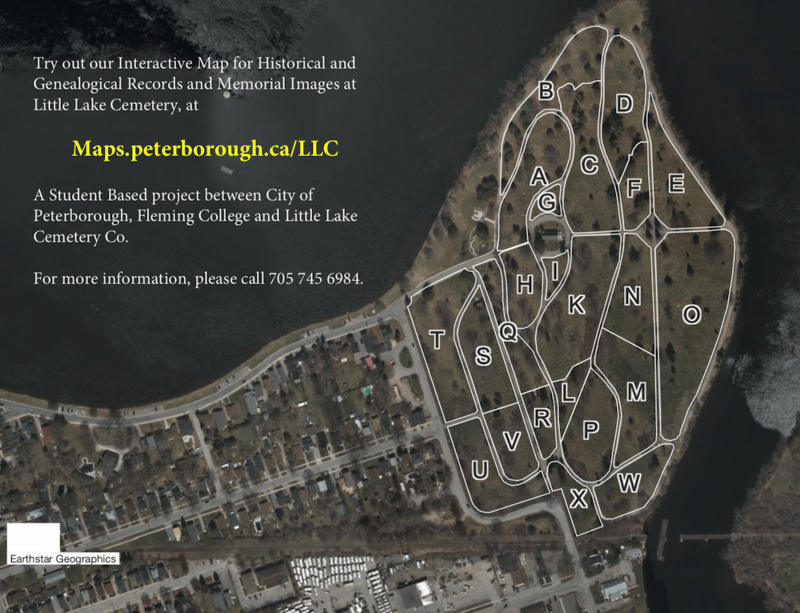 The City of Peterborough Geomatics/Mapping Division, the Heritage Preservation Office and Little Lake Cemetery Co. announce the updates made to an interactive web mapping genealogy tool and a new Little Lake Cemetery Story Map which tells the story of the cemetery. 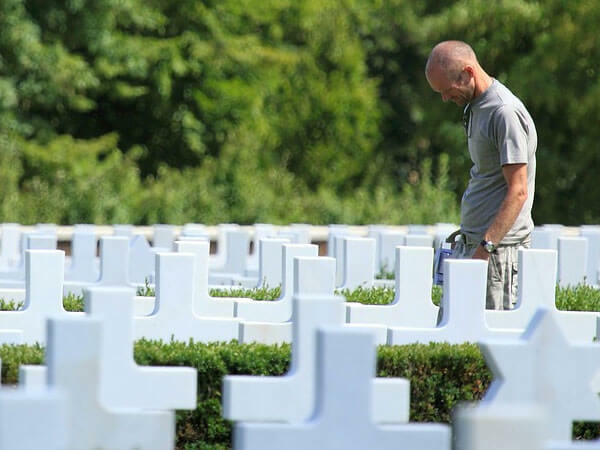 The interactive map allows the viewer to explore over 5,500 marked grave sites and provides information on the oldest name and date identified on the monument, a visual location, and a photograph of the marker. With the help of Young Canada Works supported student interns the map has been expanded and enhanced to include the location and information on over 10,000 unmarked graves within the cemetery. Updates also include the ability for the public to submit additional information for interments, and the inclusion of a story map web application. The story map application is an interactive web page that allows the viewer to explore themes relating to the town’s first burial ground, the growth of garden cemeteries, the development of Little Lake Cemetery, and the stories of some historical figures from Peterborough’s past. With nearly 30,000 burials in Little Lake Cemetery, the current map is not a complete record of interments at the cemetery. It is the hope of the City of Peterborough and Little Lake Cemetery that future projects will expand the numbers of graves recorded and the narratives presented on the story map. Little Lake Cemetery is a Not-for-profit public trust, owned by all who have purchased plots at the cemetery. 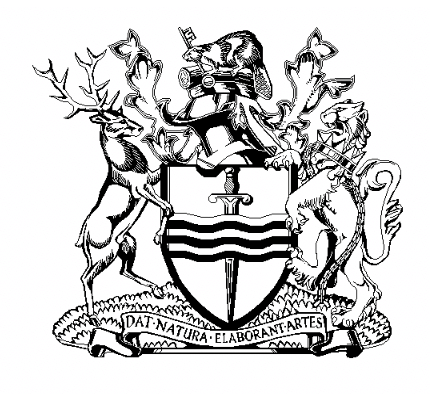 Established in 1850, it continues to be governed by a volunteer board of directors, and a professional staff. Visit www.littlelakecemetery.com for any additional information. The Highland Park Crematorium is located on-site, which means your questions will be answered by cremation staff with direct operational experience, not merely a cremation reseller. 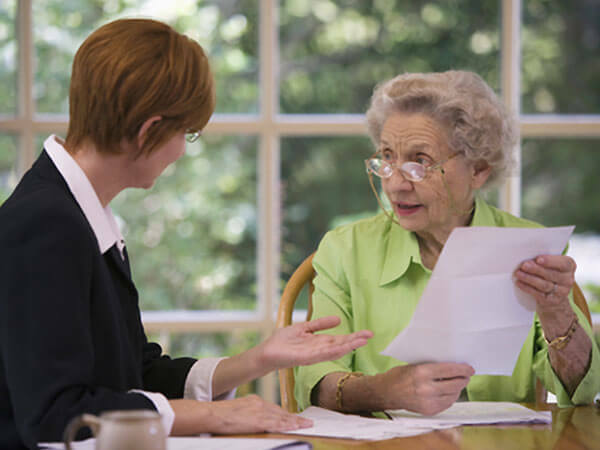 It is important to us that our clients receive expert advice in all funeral matters, especially for specialized cremation services: call and let us answer all your questions. We are here to help. Call us immediately, 24 hours day/ 7 days a week. (705) 745 6984, or toll free 1 800 672 9652, and we will help guide you through the next few minutes, hours and days. For Administration Offices, please visit our Highland Park location.